Free Business powerpoint templates. 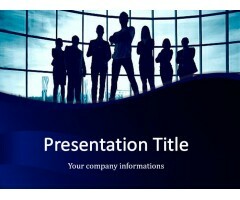 Download free Business PowerPoint templates and themes to be used in business presentations. You can make awesome slides and presentations for investors, clients. 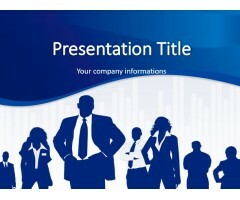 With our templates yours presentations will look amazing. This is a very nice template for business relationship and online reputation but also to plan business negotiation strategies in PowerPoint presentations. You can download this template for business negotiation and business agreements including contracts and sales negotiation presentations in Mic.. If you are looking for free business PowerPoint templates for your corporate presentations then this free business team presentation design can help you to make awesome business presentations. Ready for download - easily create stunning presentations slides within a few minutes. 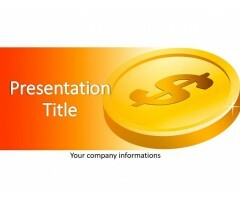 Download Temp..
Free Coin PowerPoint template is an attractive template for Power Point presentations that you can download and use in your Microsoft Power Point presentations about Money, Dollar, Wealth, and Money Growth, financial crisis management or other money management presentations. 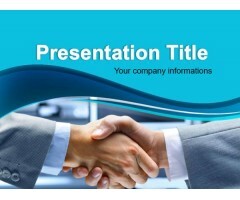 Download Templat..
Employees PowerPoint template is a free PowerPoint template design for presentations in a company or organisation. Free Power Point design templates can be used for example in different company situations like new job positions listings or even by employees to create PowerPoint presentations for ..
Great PowerPoint template with beautiful background, slide design and layout for effective presentation about Internet, internet search, internet browsers, web surfing, internet access, internet providers. 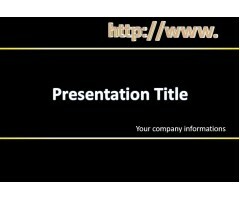 Just insert your presentation text, pictures and contents into the slides and you are ready..
Clean and professional, this free presentation template is designed for professional and business topics. 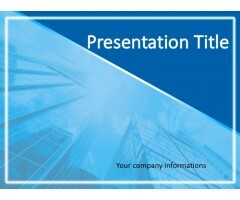 The business PowerPoint template with blue colors and skyscrapers photo in the slide design that you can use to decorate your presentations. 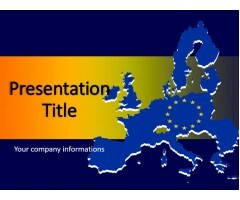 Download Template ..
Great PowerPoint Template for Presentation about European Union, European Union countries, European market. Just insert your presentation text, pictures and contents into the slides and you are ready for your impressive business presentation or a personal slideshow. 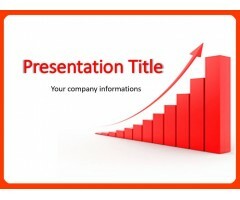 Download Template ..
Great Up Arrow PowerPoint Template for Presentation. Just insert your presentation text, pictures and contents into the slides and you are ready for your impressive business presentation or a personal slideshow. Use it for themes about development directions, information development, goal a..